Furniture series is made of top-grade hardwood veneer and protected with two coats of high-tech catalyzed lacquer that provides clarity, heat-resistance and stain-resistance. Hand-selected veneer ensures matching grain patterns. 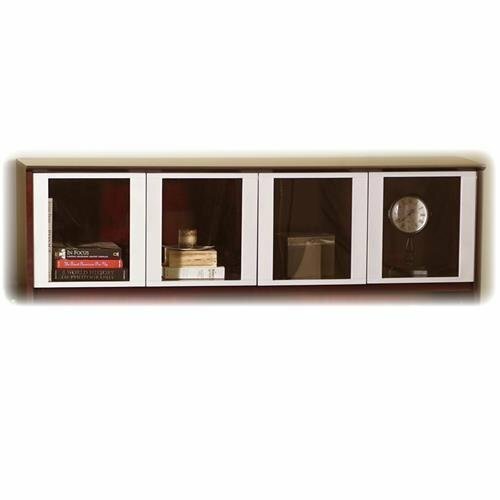 All cabinet interior shelves and backs are first quality finished veneer. Furniture meets or exceeds applicable ANSI/BIFMA standards.